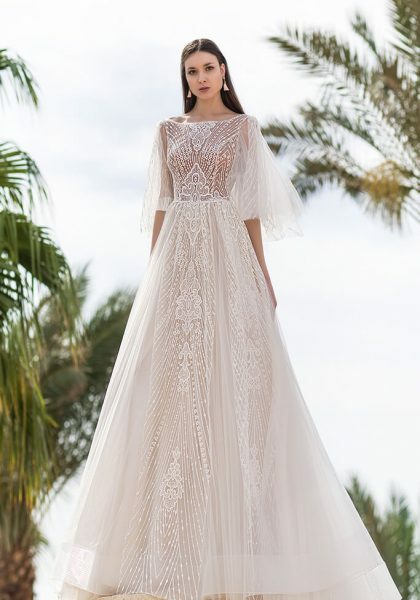 Brides hoping to achieve a princess-inspired bridal look will love this wedding dress silhouette. 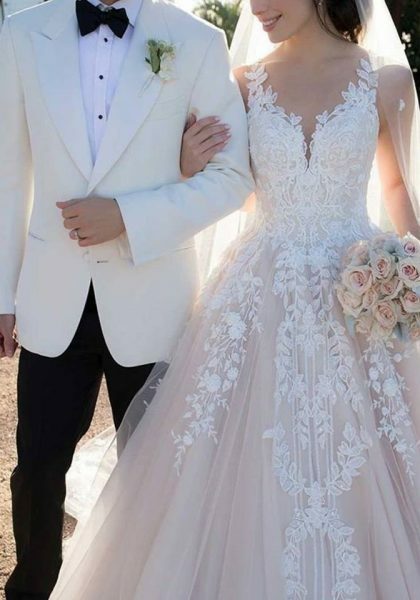 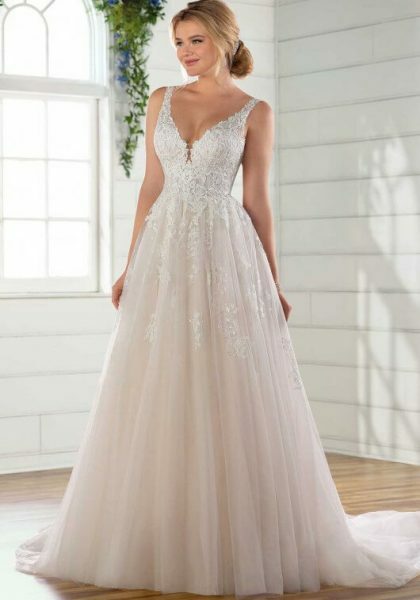 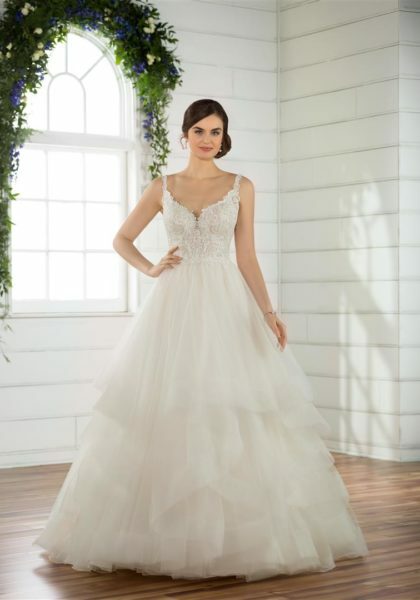 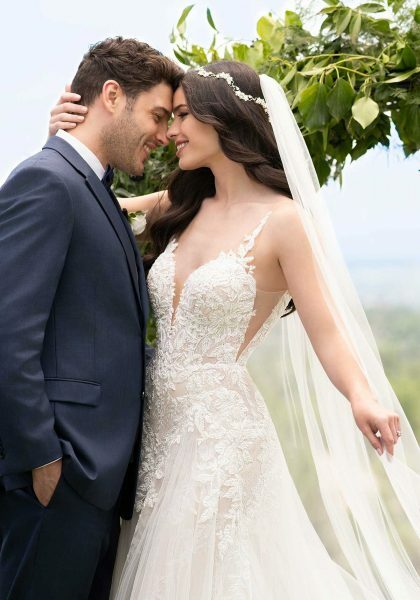 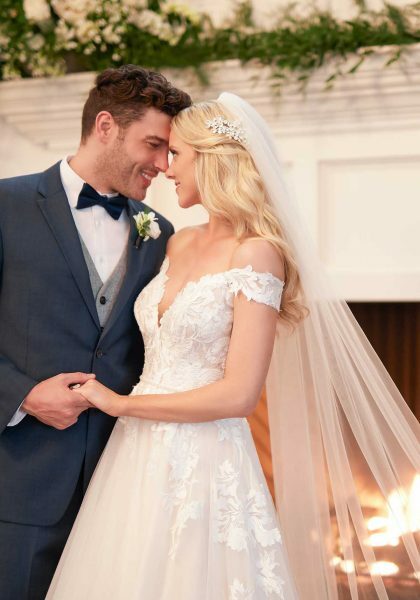 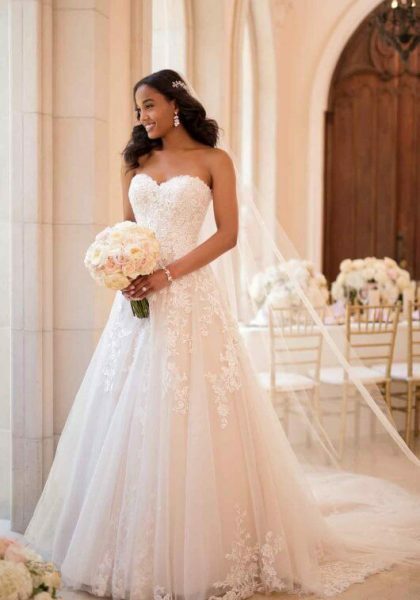 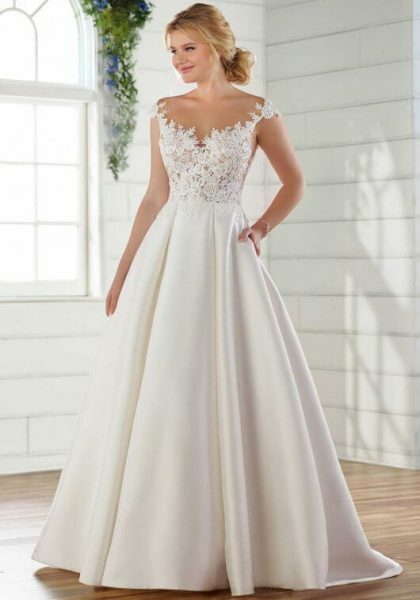 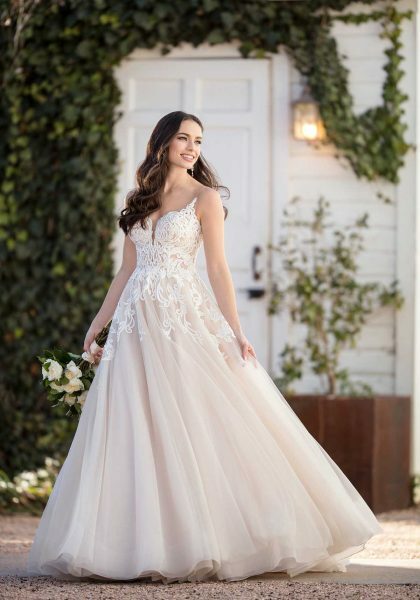 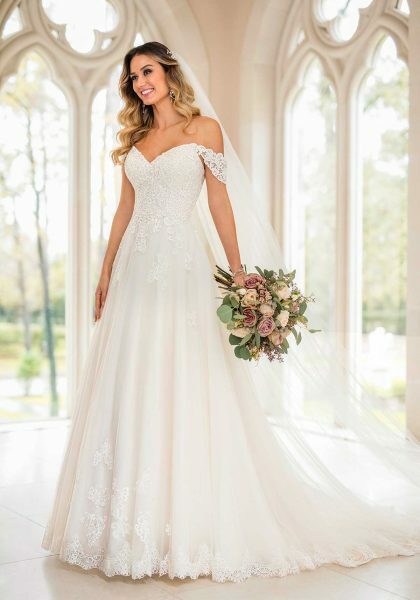 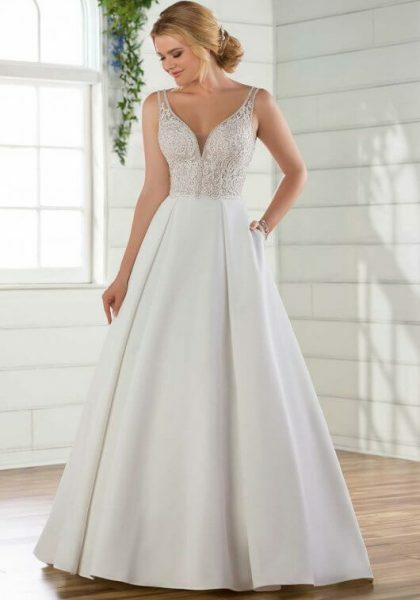 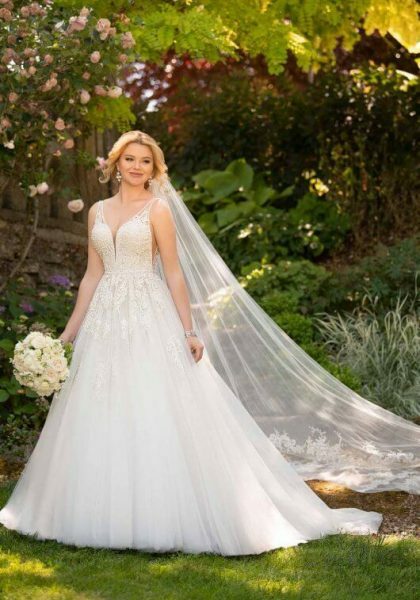 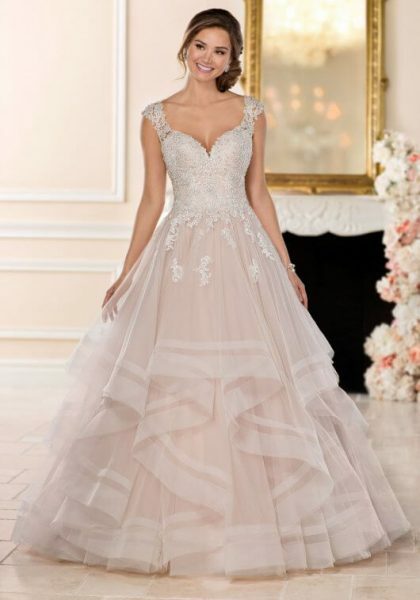 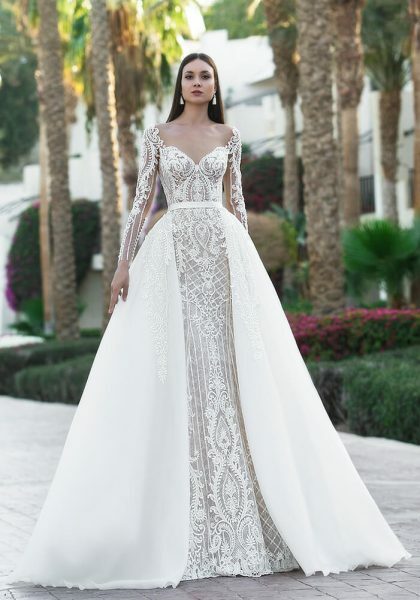 A ball gown silhouette features a fitted bodice and a very wide, full skirt (similar to the dress styles you see in fairy tales). 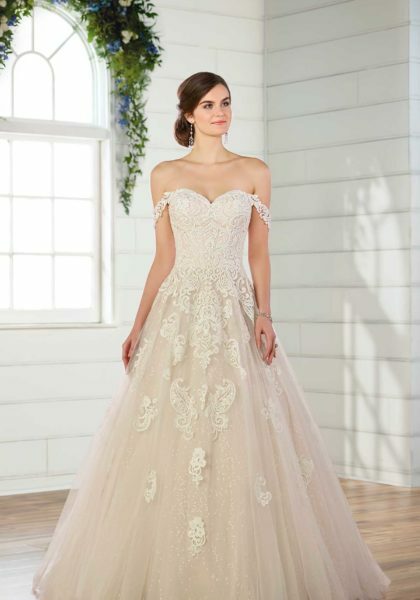 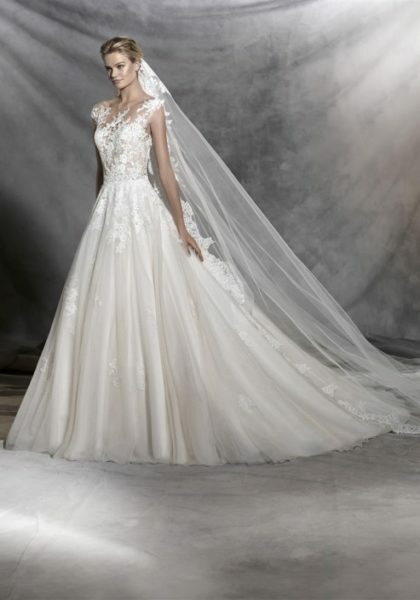 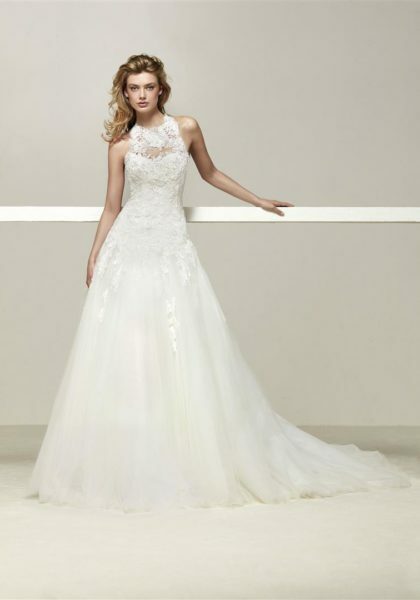 Princess style gowns are Pretty, ethereal and will take their breath away!